Looking to add class to your Nissan Rogue? Wheel Creations PVD has premium chrome wheels to upgrade your ride’s look. Swapping out a vehicle’s rims is a popular modification that drivers of all kinds enjoy. 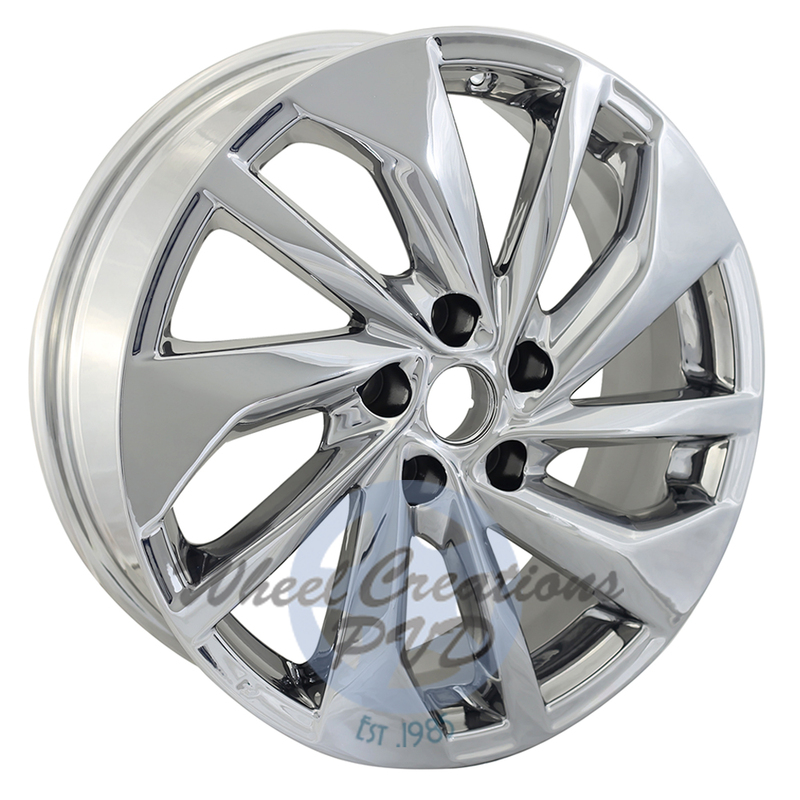 Our inventory includes great Nissan Rogue Rims for sale and exchange that are made with our patented chroming process for a winning combination, so your vehicle truly stands out. The unique Physical Vapor Deposition process we use creates stunning rims as a result of how chrome is electrostatically sputtered onto each rim. This environmentally safe process leaves a sleek, even finish unlike anything else on the market. Our specialized process means your Nissan Rogue wheels will get a great-looking upgrade that you can count on. Because the chrome plating is so durable, our rims stand up to harsh elements that cause traditional options to peel and corrode, which means you get rims that look great longer! We make it easy to get the chrome upgrade you’ve been searching for. 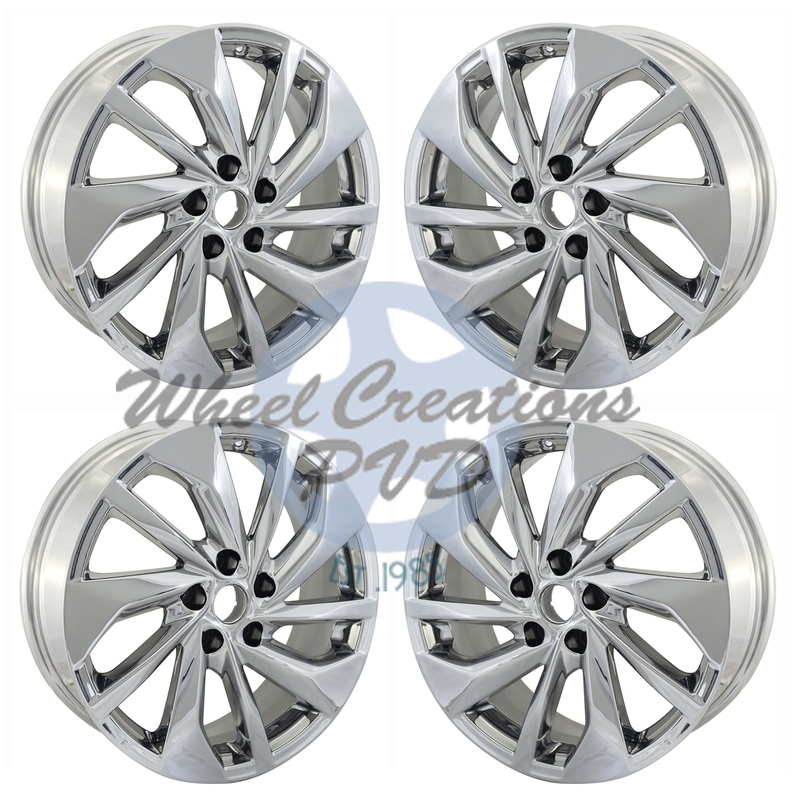 Browse our selection of Nissan Rogue Rims for sale or send us your stock rims in for chrome plating. Either way you’ll get an impressive modification you can be proud of. Let our team help you add some luxury to your Nissan without breaking your budget. 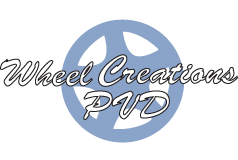 You can reach them by phone at (562) 381-2670 or via email at sales@wheelcreationspvd.com to find the best solution for your needs.